You may be surprised, but to use our professional assistance for the cleaning of your house is always more inexpensive than to do it by yourself. Benefit from our deep cleaning services in South West London and be sure that you don’t need to do anything, except spending your free time in a way that you prefer. We are well-established cleaning provider and over the years of experience we always managed to achieve the complete satisfaction of our customers. We just can’t let you down, because we are responsible to our work. For the excellent results, we count on our brilliant cleaning techs. All of them are hard-working and oriented to achieve success in everything. They are always punctual, because we realise that your free time is precious and limited. The hassle with us is something unknown, because we work in an organised manner, which yields only perfection. Our cleaning techs are on the first place people, who are comprehensive to you personal needs. All of your requirements will be taken into account and included in the cleaning. With us you don’t need to throw money around on the commercial cleaning chemicals, just because we deliver everything necessary. We apply eco-friendly cleaning methods, which are efficient against any stain and dirt, but also absolutely free of any danger for the health. 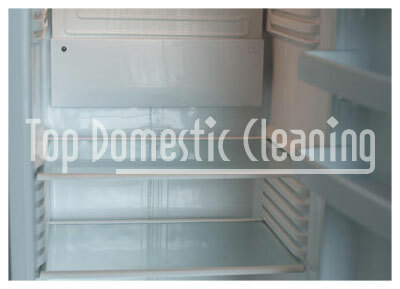 Our deep cleaning services are the most preferred in all South West London and all the positive customer feedbacks and our persistently expanding customer database are the proof of that. You won’t believe to find out how much dirt and grime is accumulated in your home, even you clean it on regular basis. That’s why you need to deliver your home with thorough cleaning and disinfection. In this way all the nasty bacteria and mites will be eliminated. We are the perfect choice of such services, because we won’t overlook even a crevice in your home. Stop with the panic and hassle around the cleaning of your home, but book our deep cleaning services in South West London. Just give us a call and our friendly representatives will listen to your needs and make your personal quote for free. The rates are more than inexpensive, so book, so stop wasting your limited free time on unpleasant chores.